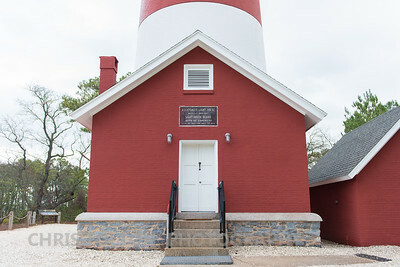 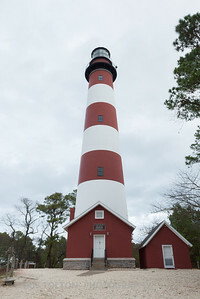 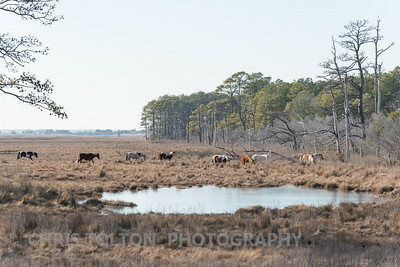 Chincoteague National Wildlife Refuge and Assateague Island National Seashore are co-located on the Virginia Eastern Shore, not far from the Maryland state line. 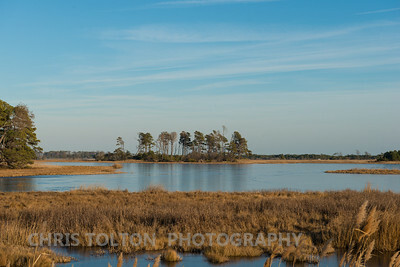 You pass NASA's Wallop's Island Visitor's Center on the way, it's a nice stop. 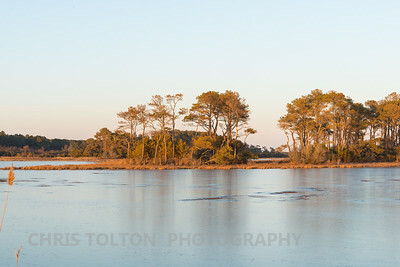 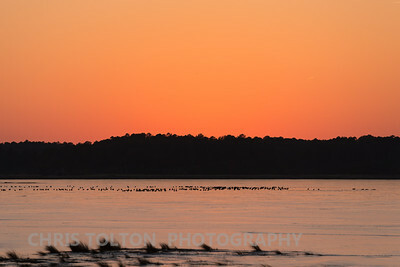 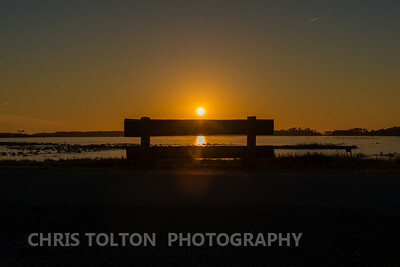 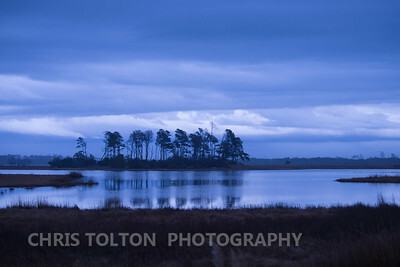 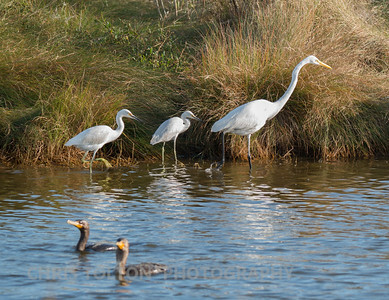 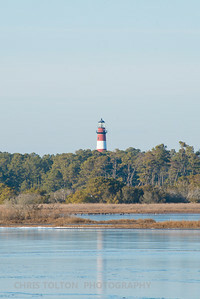 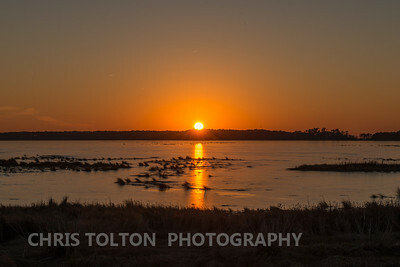 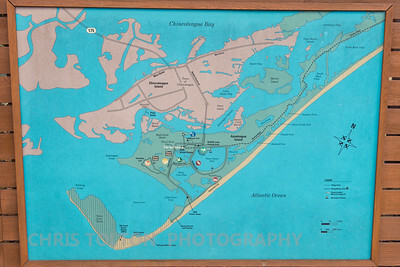 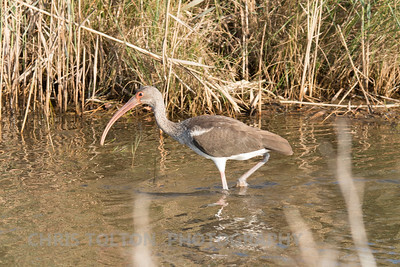 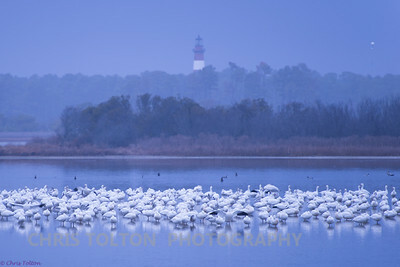 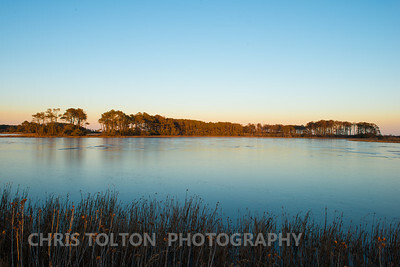 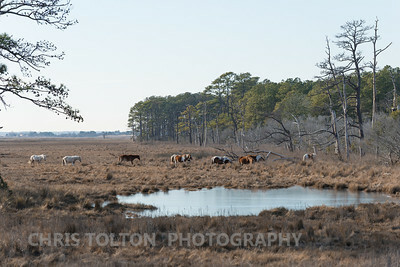 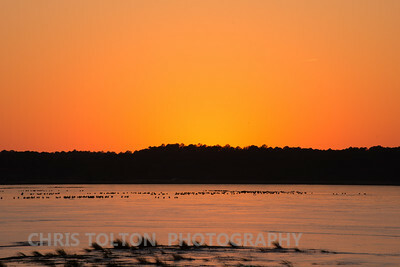 Chincoteague NWR has it's famous ponies as well as a multitude of birds and other wildlife. 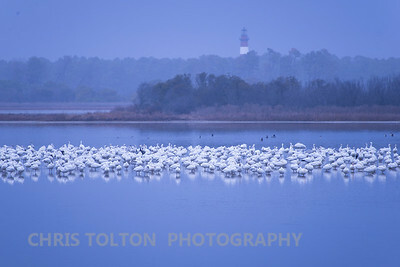 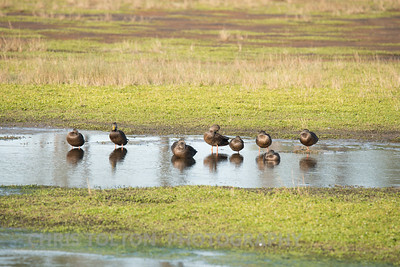 Many waterfowl winter over here, including snow geese and tundra swans.